How to choose reliable injection molding manufacturers? This question is believed to be of concern to many injection mold companies. A reliable injection molder supplier is not only a guarantee of product quality but also a solid backing for product production cycle and stability. Therefore, most companies will have a relatively long inspection period when they choose an injection mold factory. How can one judge the selection of such a company? First, we must examine whether it is a professional mold design manufacturer and measure it from the aspects of the technology, experience, scale of the company, and management and management concepts of the injection mold factory. In addition, we must also inspect whether the other party has a one-stop service provider that provides design and manufacturing from molds, product injection molding, and plastic housing surface treatment (oil injection, screen printing, etc.) so that multiple suppliers can be prevented from participating in the final manufacturing of products. In order to minimize the risk. 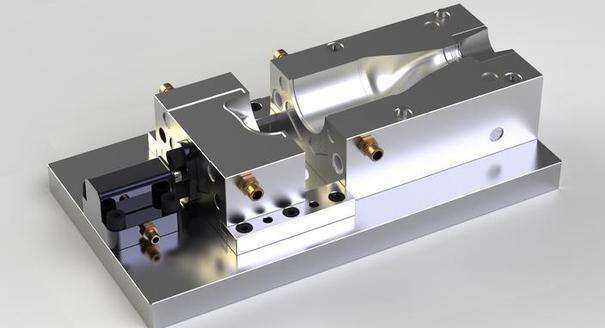 Finally, we must also investigate the after-sales service capability of the injection mold factory, and measure the factors in various aspects together, and finally select the best suppliers of injection mold factories that best meet the needs of their own companies. Aco Mold established in 2000, one of the most competitive mold manufacturer and injection molding company in Shenzhen, China. we serve a wide range of industrial, including household application, auto, electronic, medical, agriculture etc. 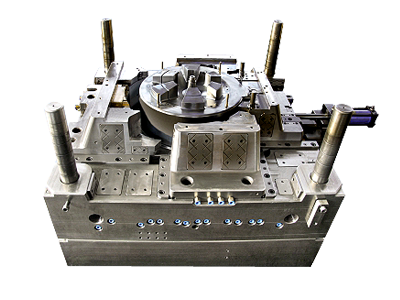 ACO Mold - Plastic injection mold manufacturer is designed to provide customers with peace of mind and has always implemented strict quality control procedures. From the beginning of mold materials to the final delivery, each link is strictly controlled, so that the rationality of the mold design, production accuracy, Die life and injection molding product quality meet customer requirements, and implement one-on-one order tracking services, reporting production schedules on time for customers, but also convenient for customers to monitor the product processing process at any time, to ensure timely delivery, production of high-quality for customers Mold and mold injection products.